Luxury Waterfront Homes - Your Luxury Home Experts! There is something special about living on the water. Homeowners that live on the water, whether it be a beachfront home or on a lake or river, they all attest to never wanting to leave! Who Resides in Waterfront Homes? Who resides in waterfront property? Individuals looking for a certain thing that only water can provide. A serene, tranquil lifestyle when any moment, you can either see people coming by in their boat, getting some sun on the beach or simply swimming and enjoying the water. Individuals who aspire to leave behind the frenzied lifestyle of the modern day world are usual prime candidates for purchasing a waterfront home. Prior to them ending up living on the water, this certain group of people have generally had their fill of the hustle and bustle and are looking for that “something extra” that ONLY living on the water can provide. Living on the beach is a slightly different lifestyle. Beach dwellers enjoy a happy lifestyle, where the most pressing issue is whether you forgot the sunscreen. Homeowners who choose to live on a beach love to be around people. Beaches get flooded with fun loving people on weekends and holidays. Most beachfront luxury properties are centrally located around great restaurants, bars and tourist attractions. For many homeowners, they love the fact that they are within walking distance to just about anything they need. 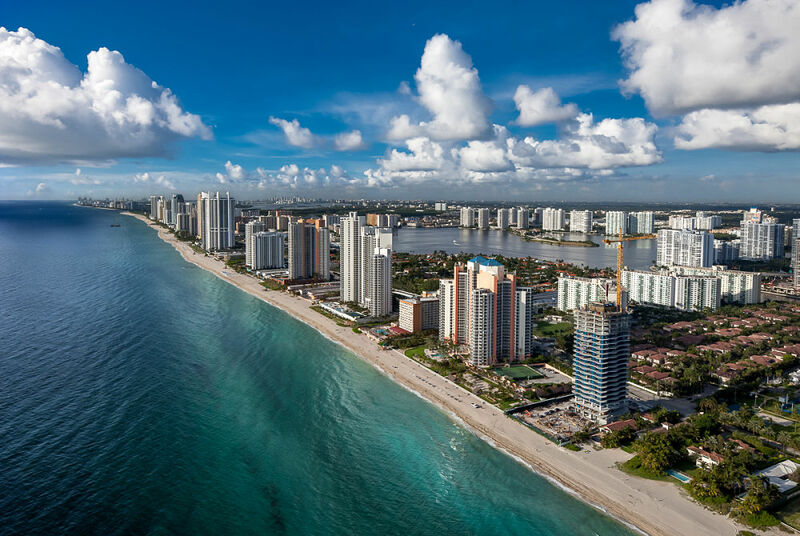 If a city has a beach, it is usually the crown jewel of the area, with the newest commercial real estate, best roads and most attention from the city officials. With some of the most beautiful beachfront homes and condos being represented here, we are sure to have the perfect beachfront home for you. There are thousands of lakes around the country, many of which have been developed for luxury homes. Many of the lakefront properties were fully built out by developers with the waterfront lifestyle in mind. Every road and home lot you see has been well thought out to provide a special feel. Living on a lake offers having your personal boat within walking distance at any time. This means if you want to take a 15 minute boat ride to enjoy your lunch, there is very little to stop you. When buying a lakefront home, a couple things need to be looked at specifically. Bulkheads are the part of the property where the water butts against the land. The bulkhead is designed to not erode, keeping your access to the water consistent. With most lakefront homes having boathouses or piers, not having your land erode is extremely important. Bulkheads can be expensive to install and should be inspected prior to purchasing any lakefront property. All of our lakefront agents have extensive experience in assessing bulkheads to insure you don’t buy into a money pit!